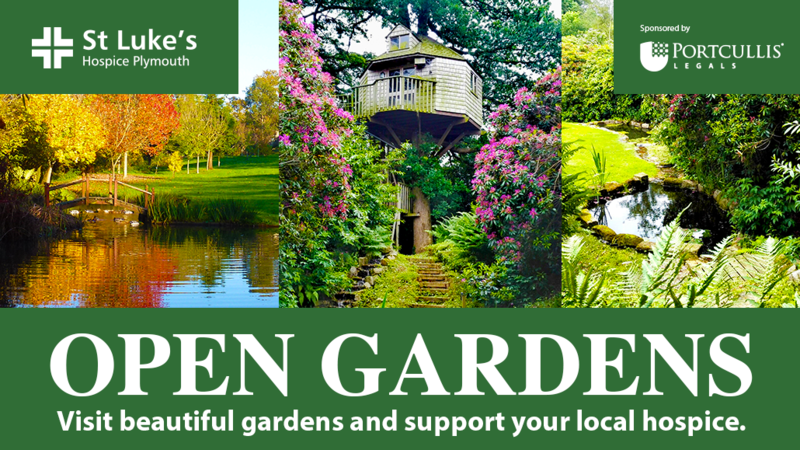 Several private gardens in the moorland village of Yelverton will be opening their gates to you this year. A diverse collection of gardens much loved by their owners with many offering stunning views of Dartmoor. There is plenty of well thought out planting and landscaping to inspire any gardener. All properties within a short distance of each other. Yelverton Village, PL20 6EH. Just before the Yelverton roundabout on the Tavistock side of the A386 turn in to Grange Road and look for the orange garden arrows.